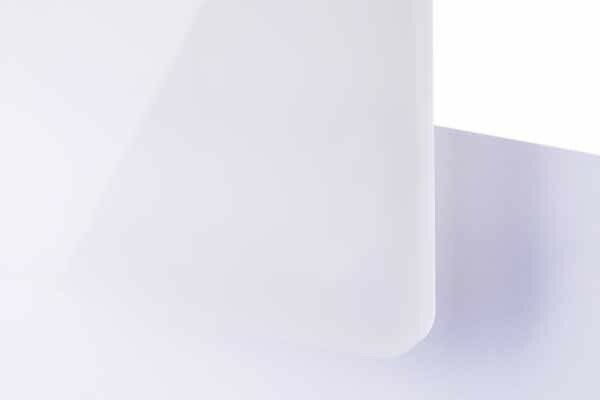 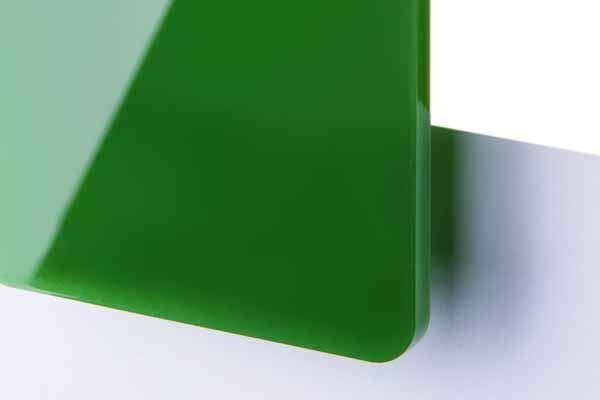 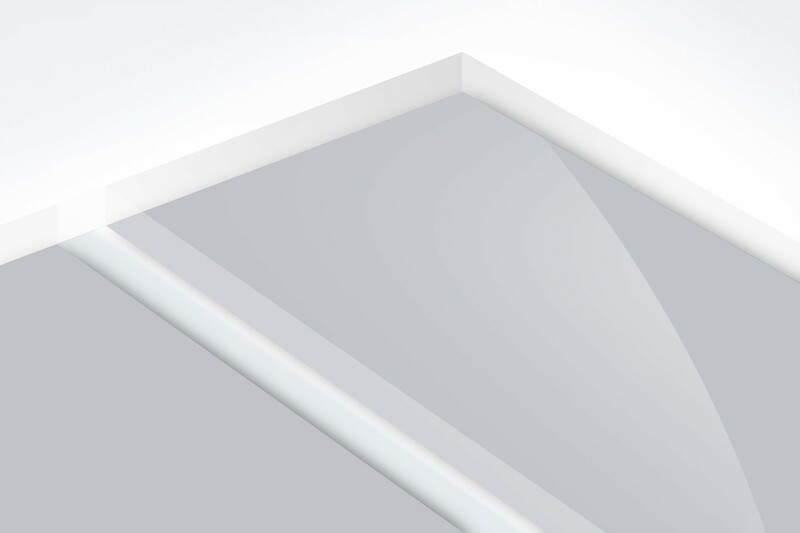 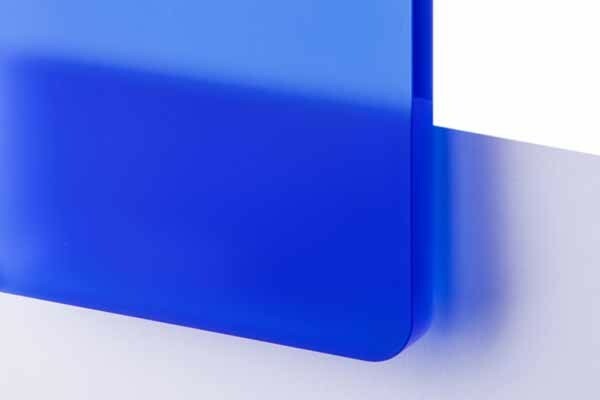 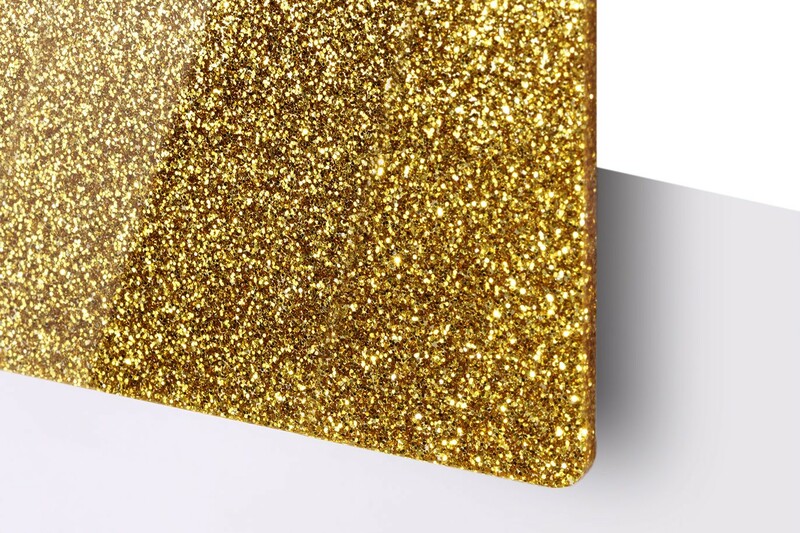 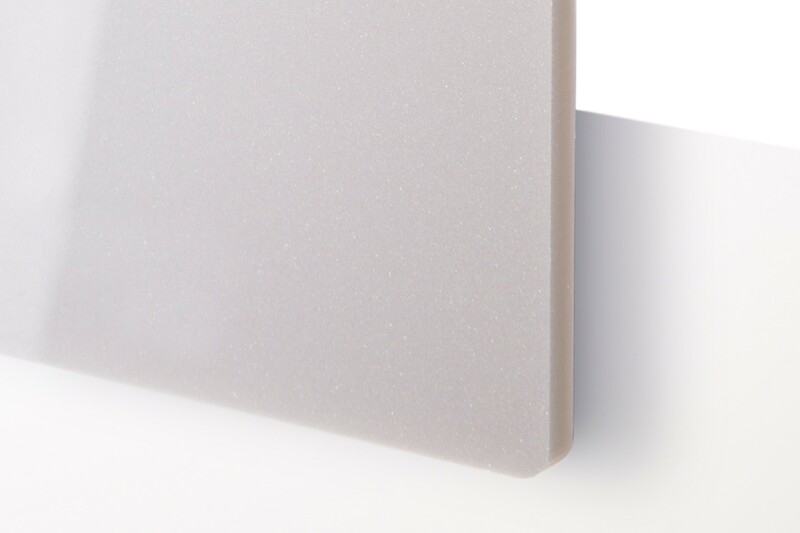 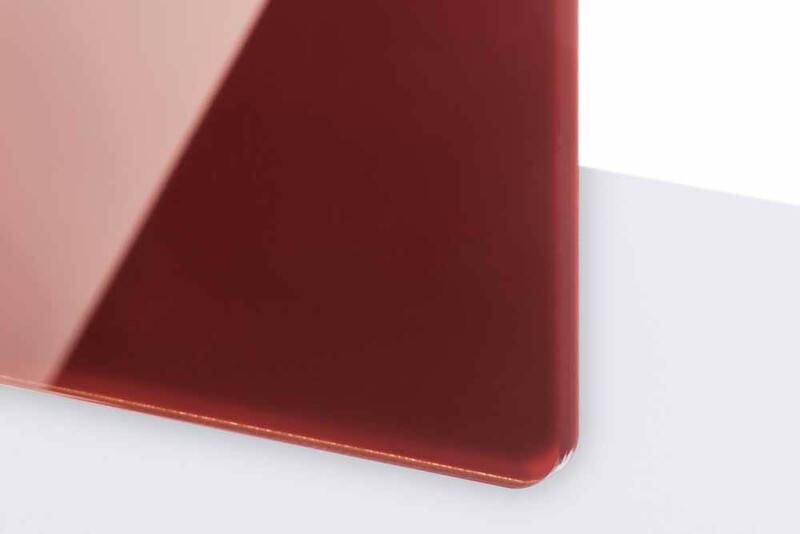 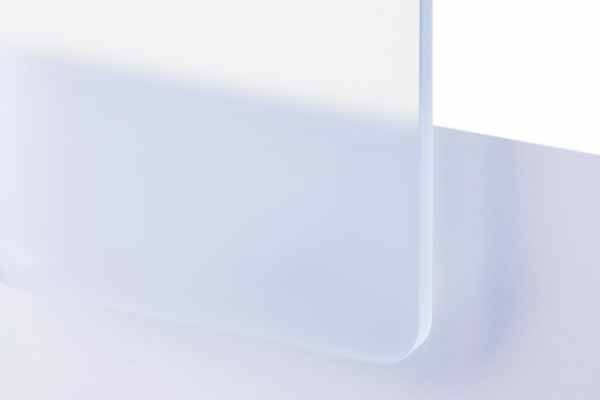 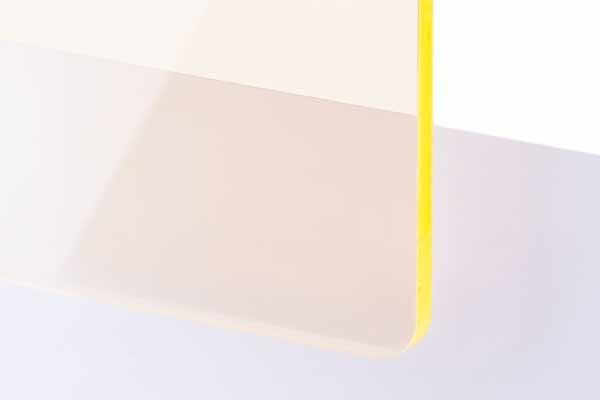 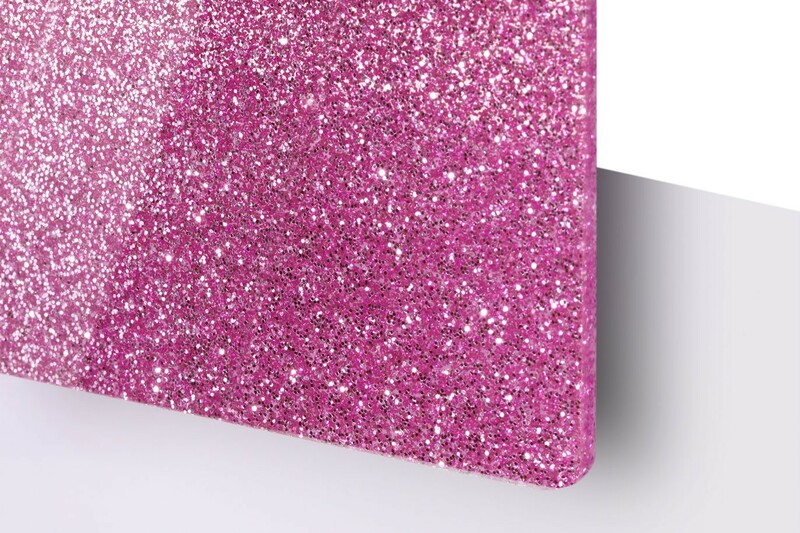 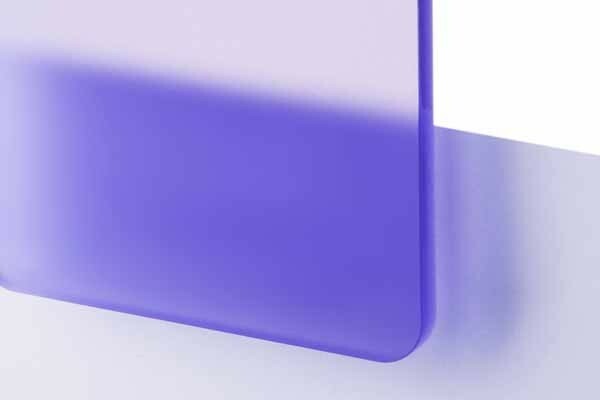 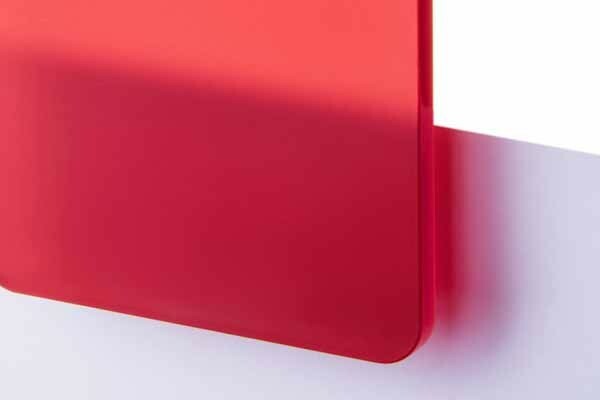 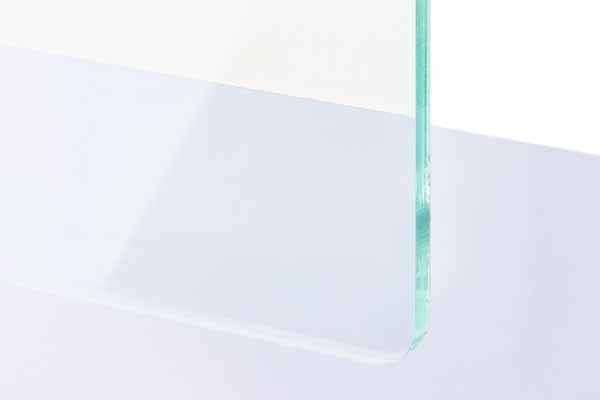 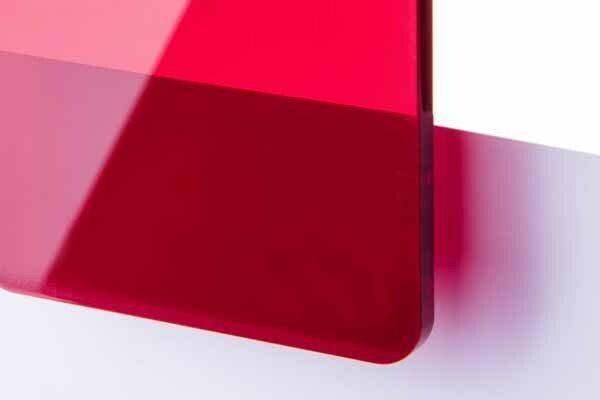 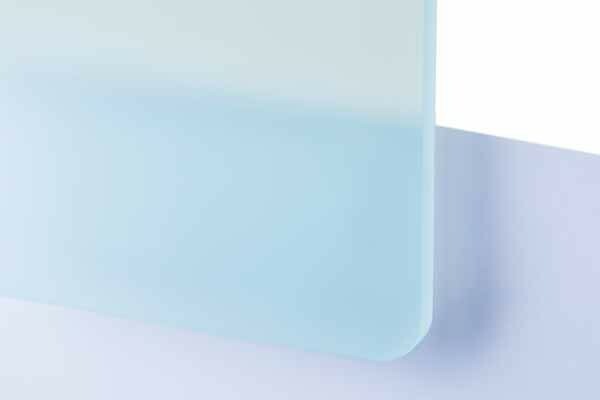 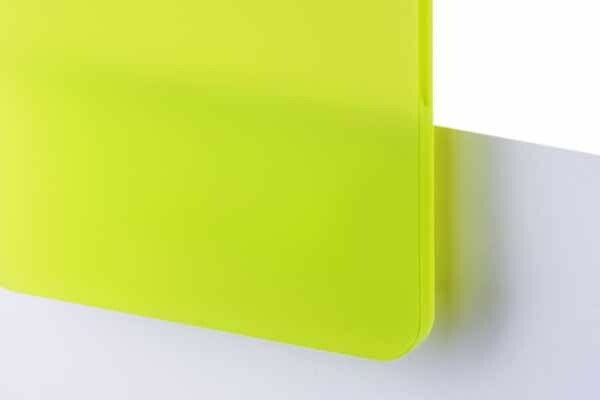 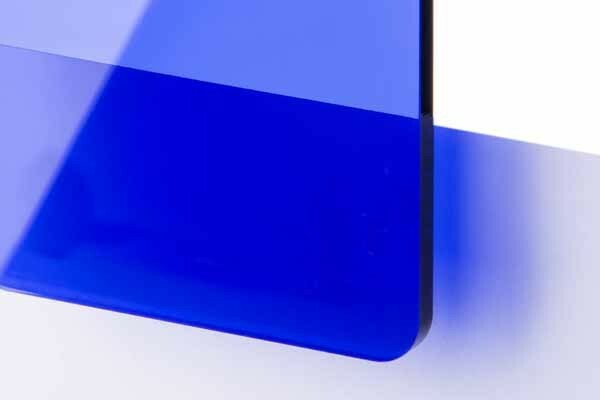 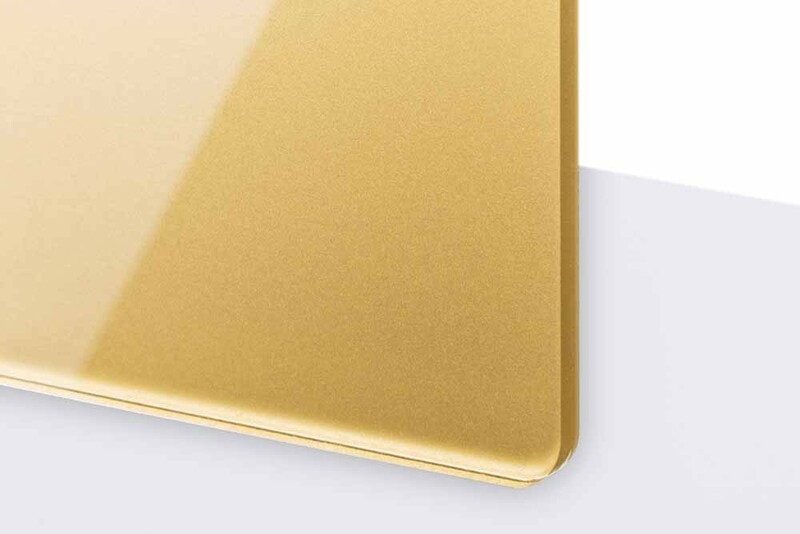 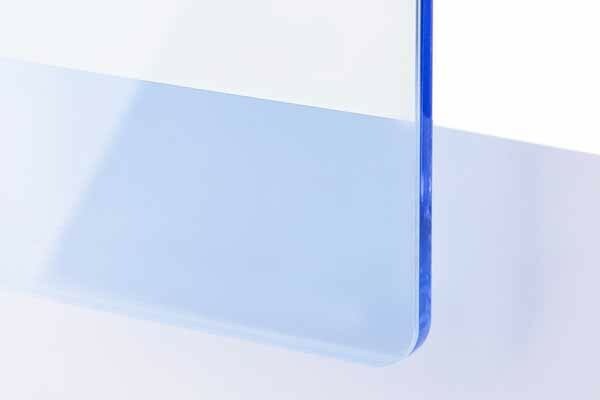 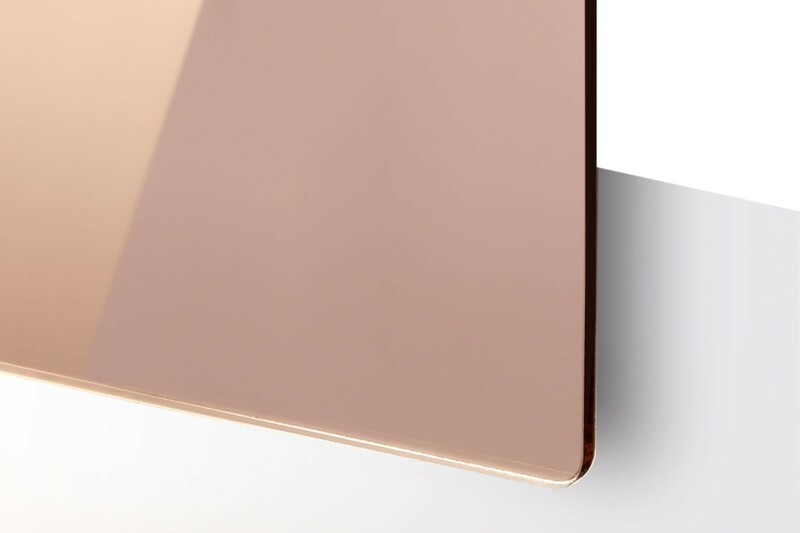 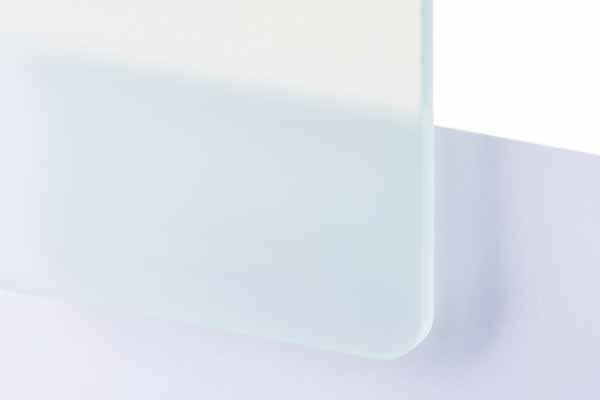 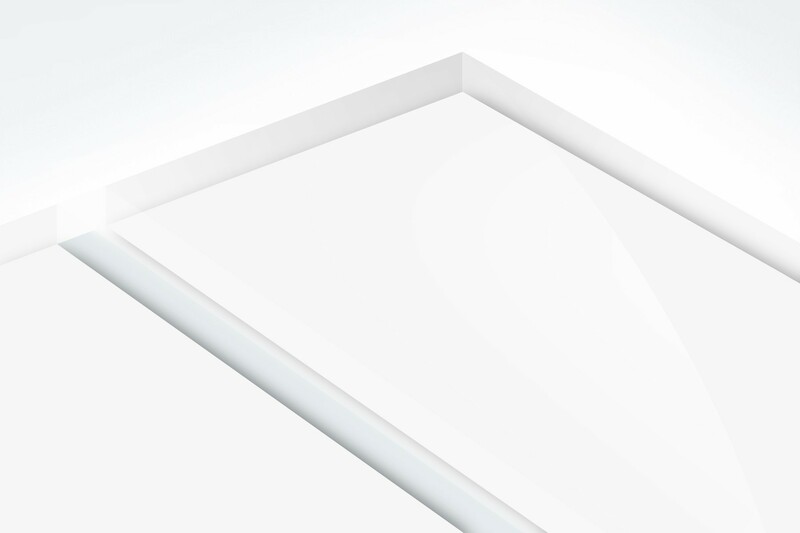 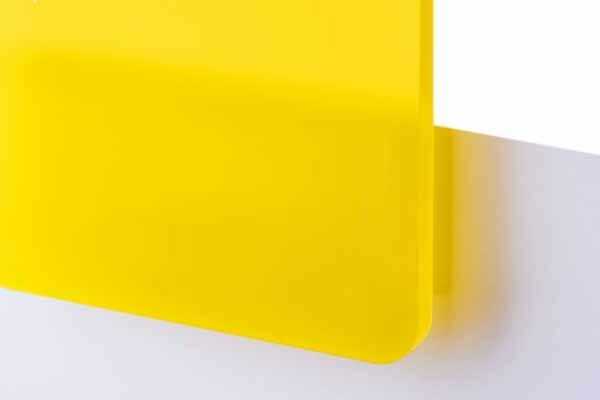 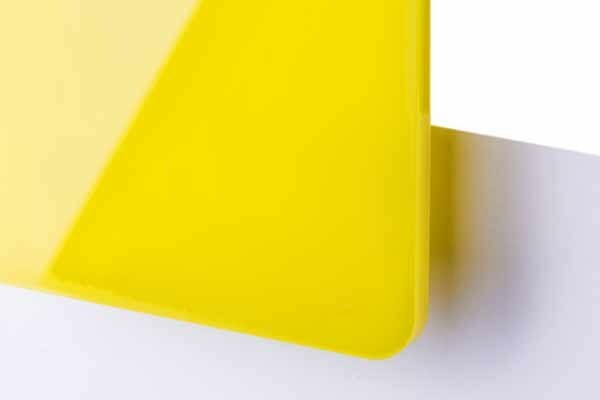 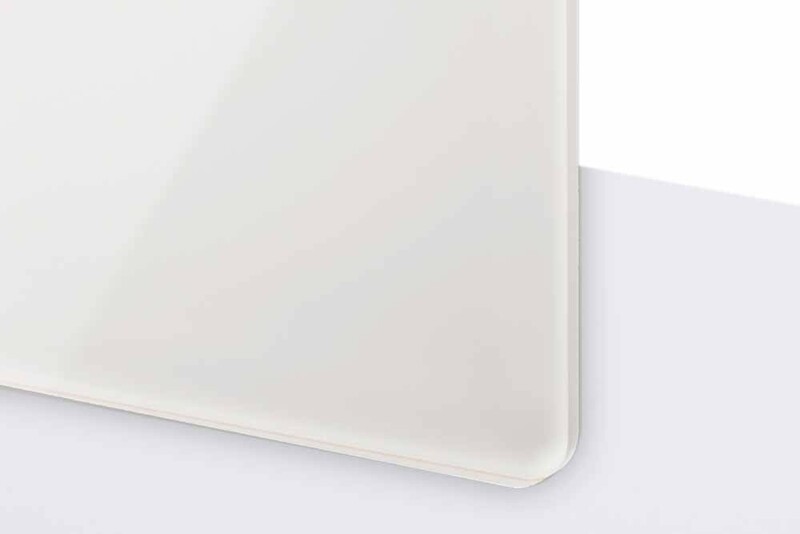 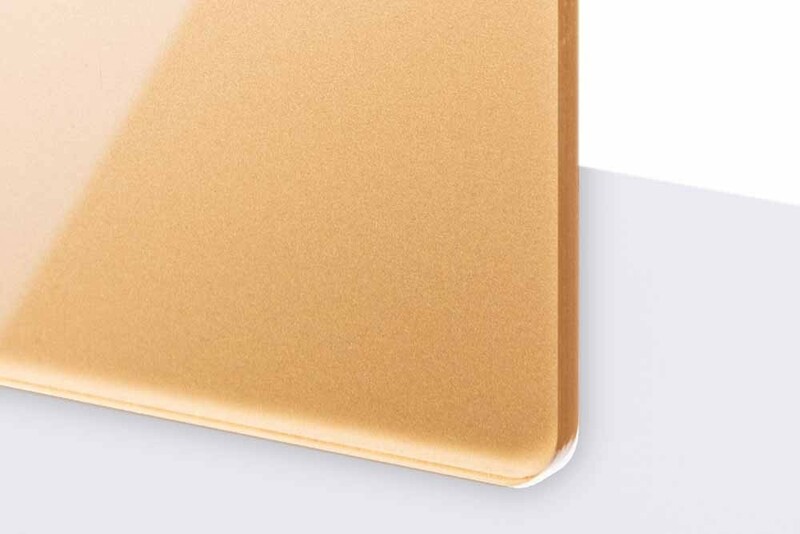 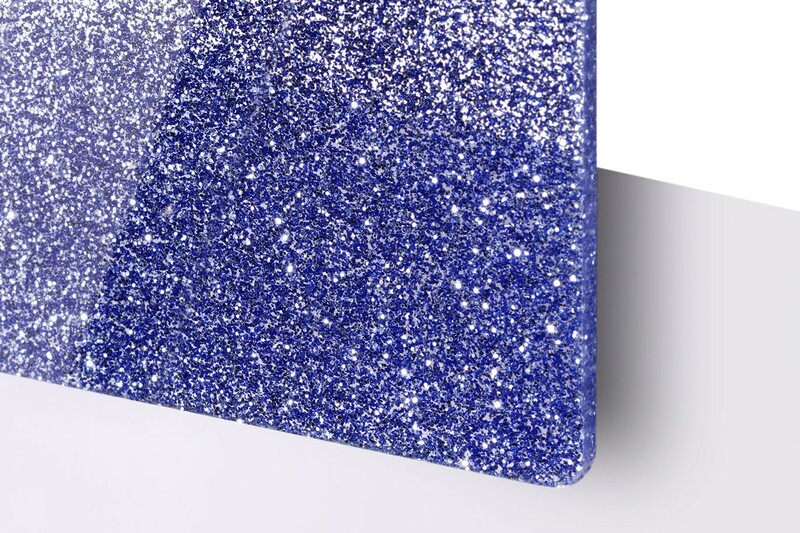 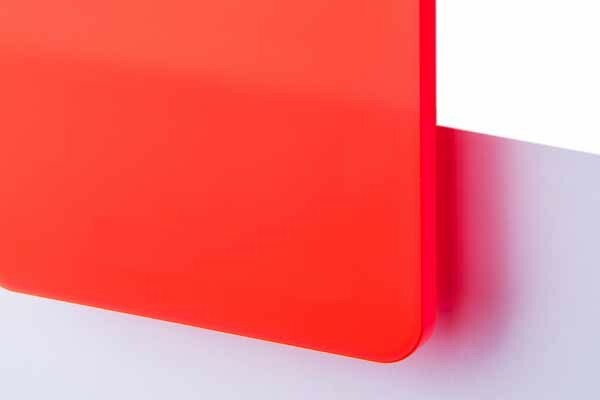 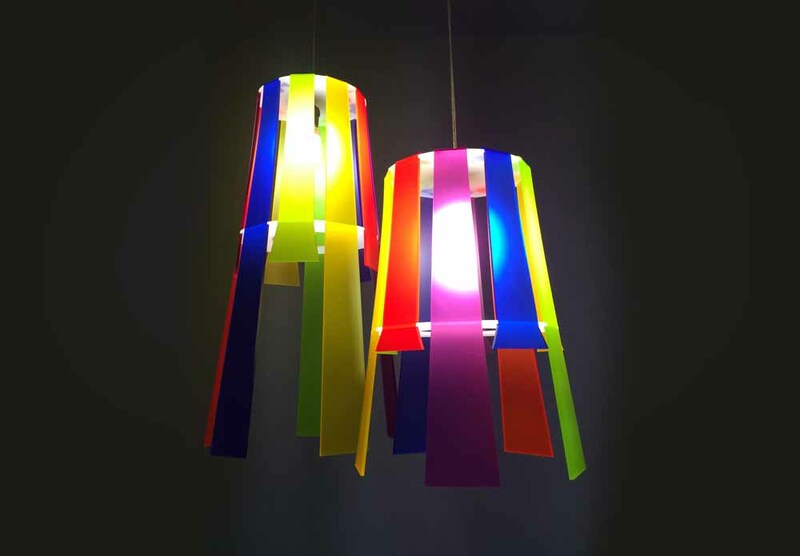 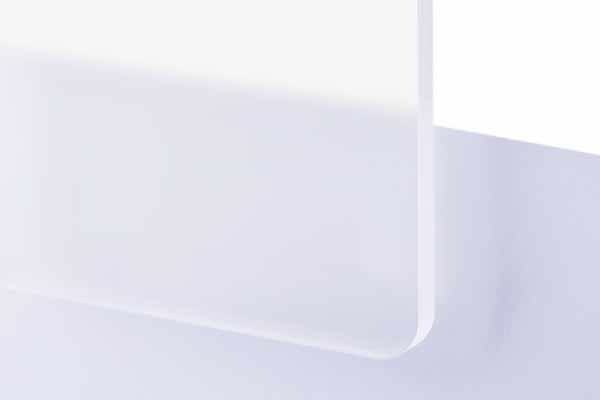 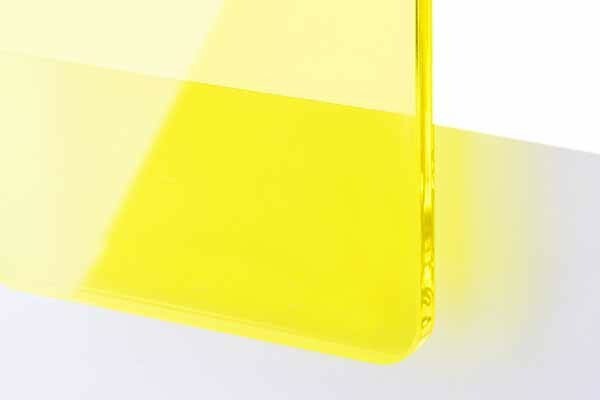 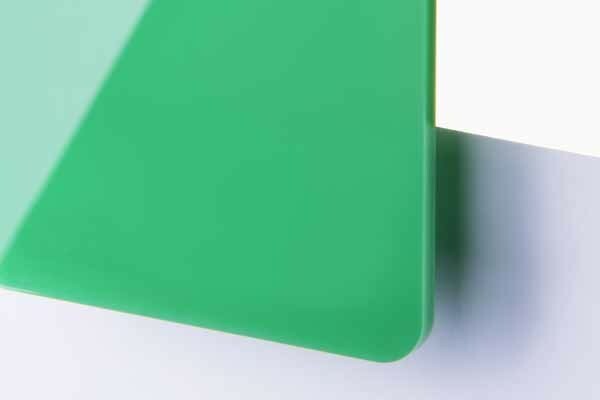 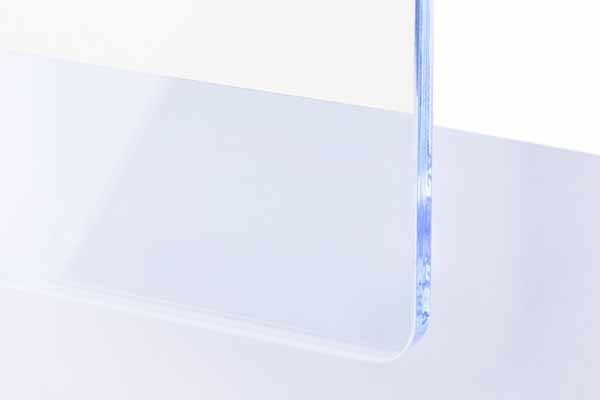 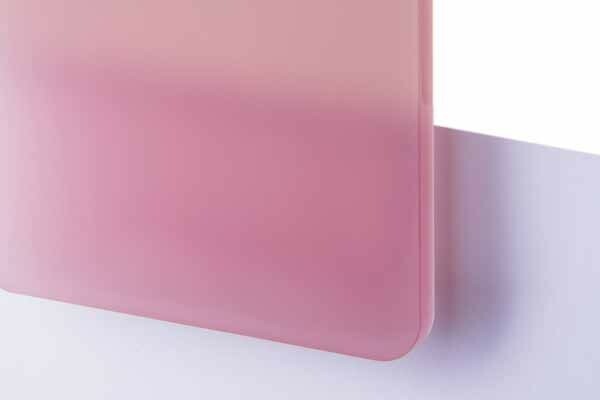 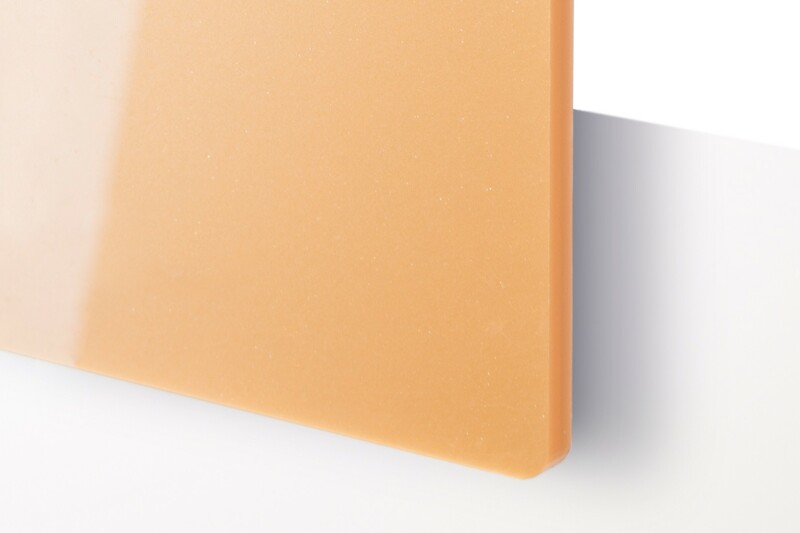 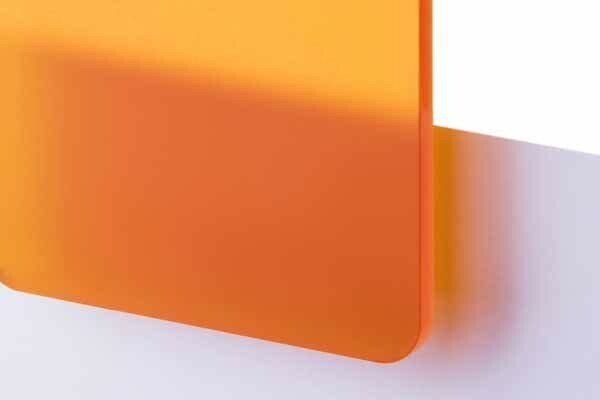 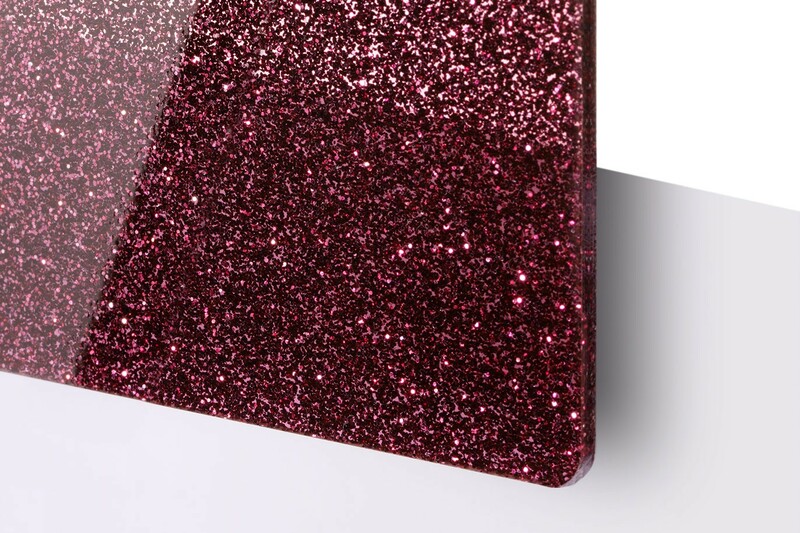 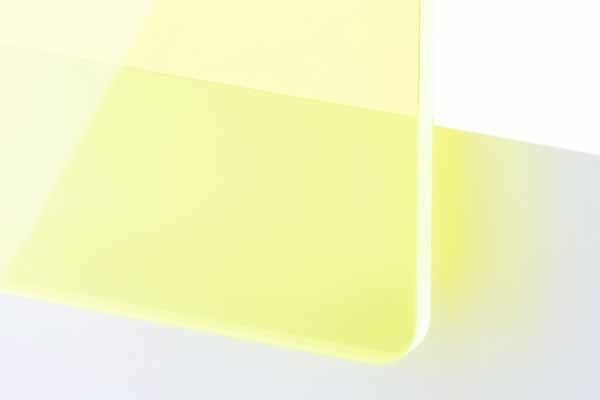 The TroGlass series of engravable acrylic offers a wide range of cast acrylic glass sheets in various colours, grades of transparencies and surface properties. 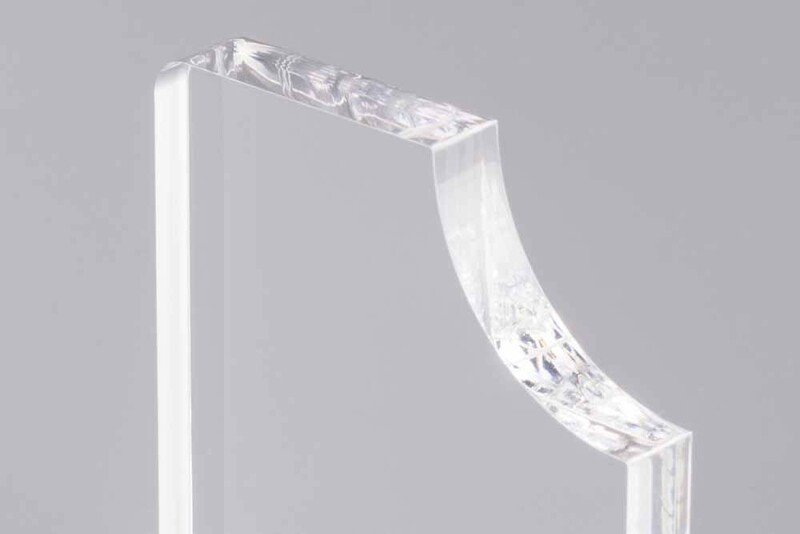 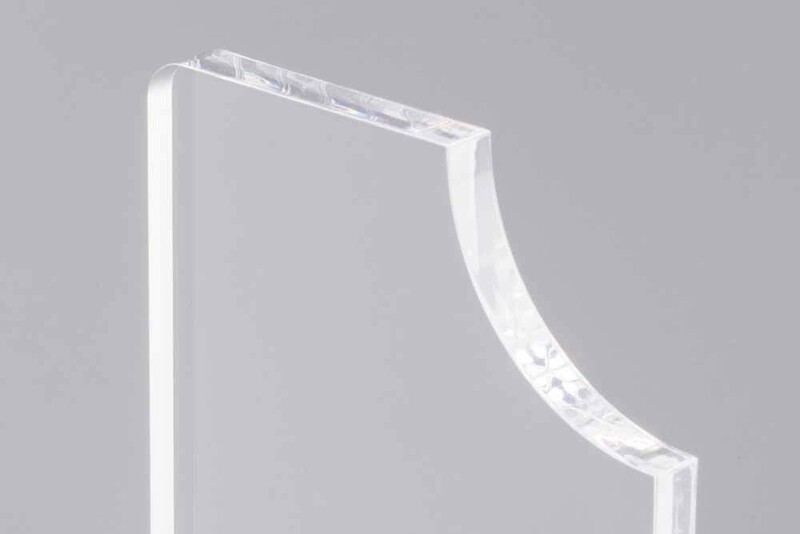 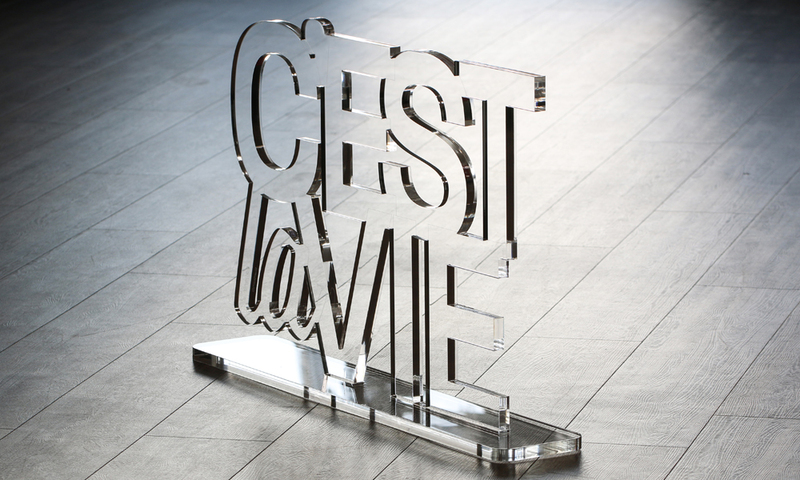 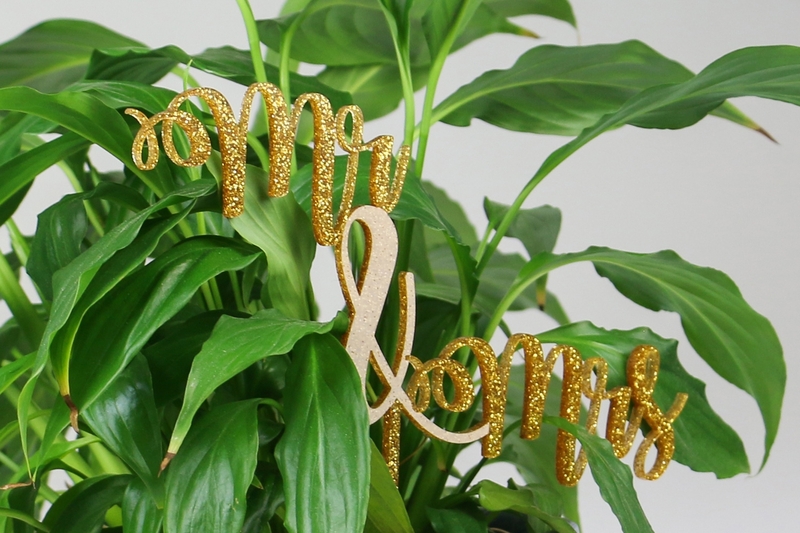 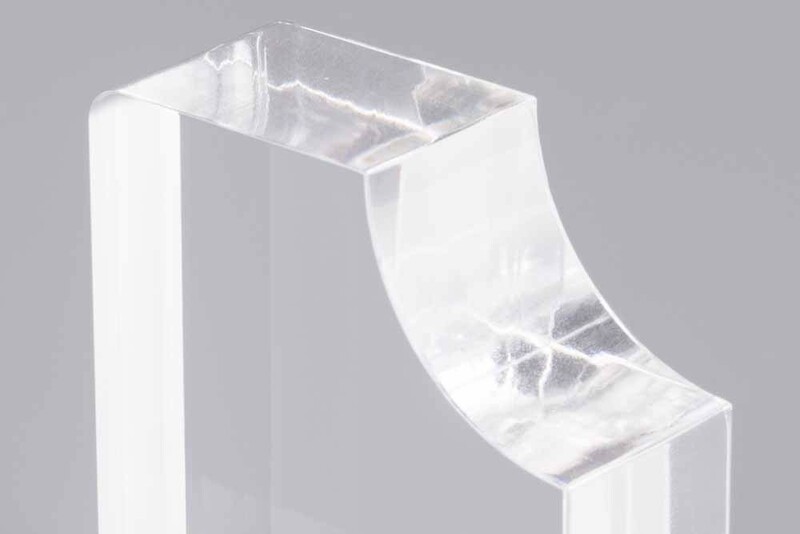 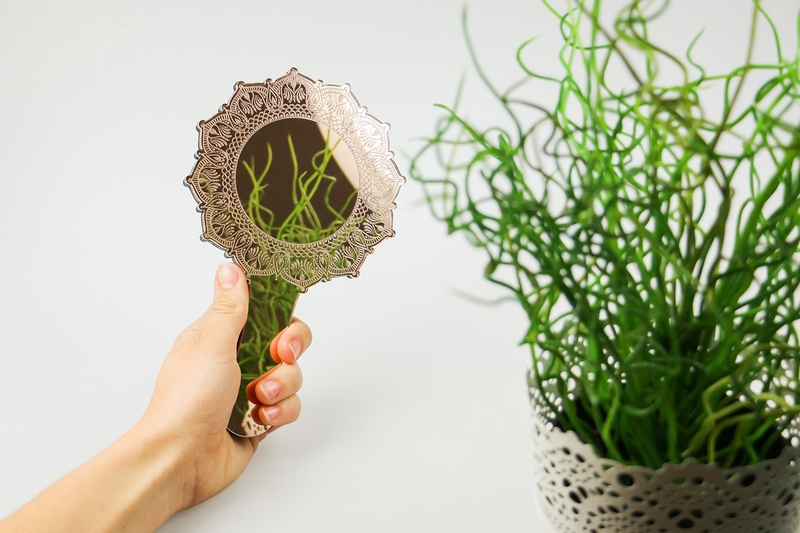 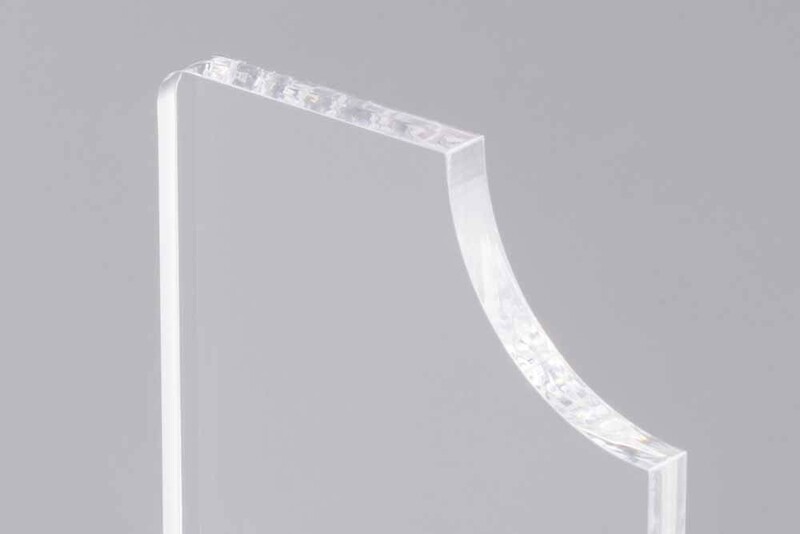 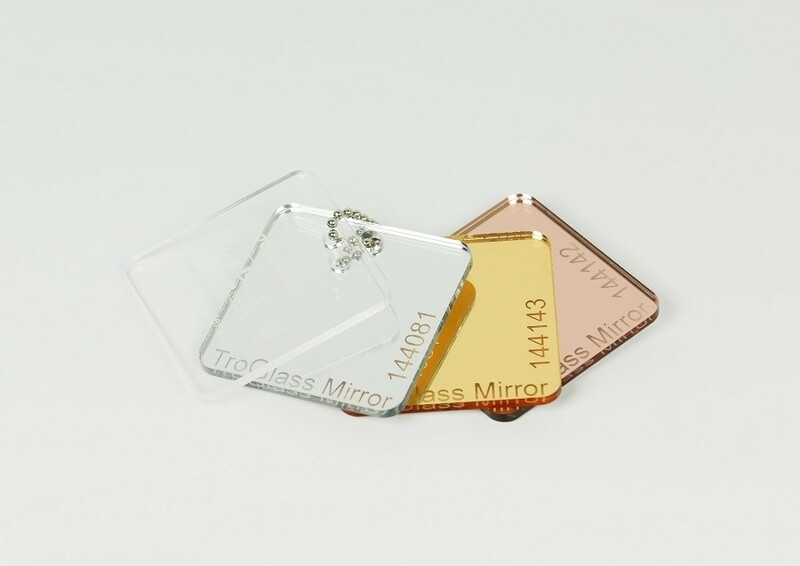 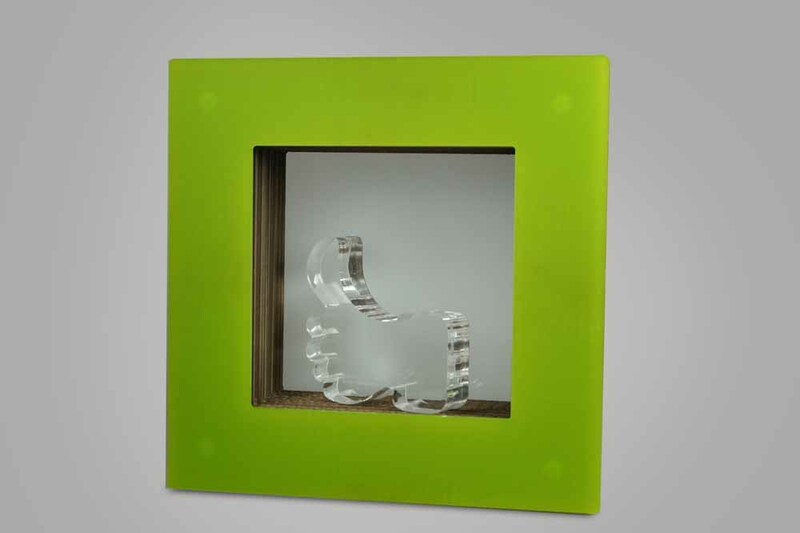 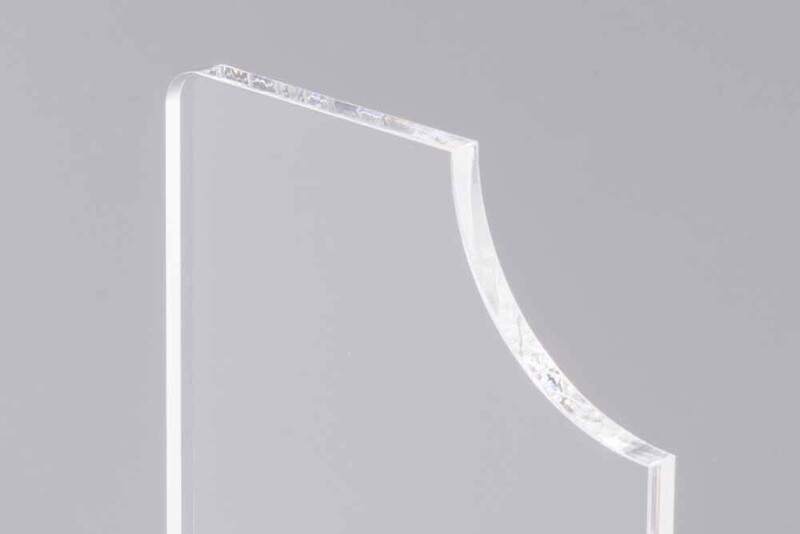 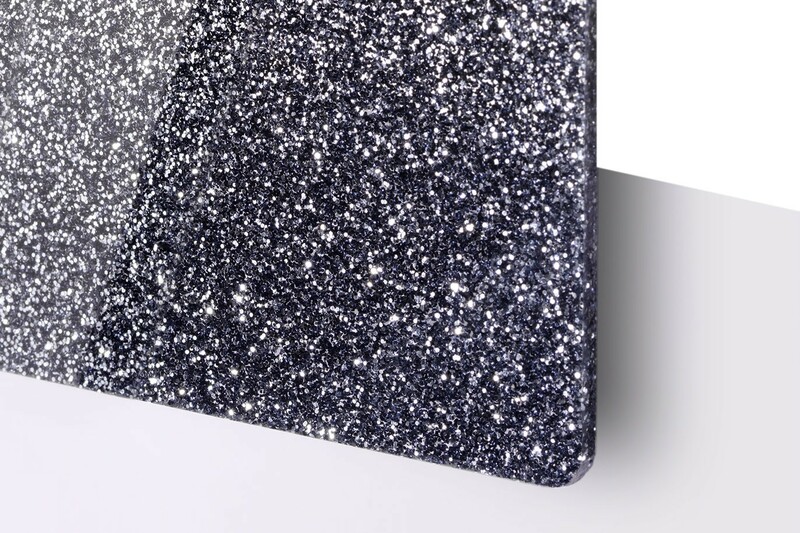 The variety of the range incorporates a wide range of engravable acrylic and cutting applications, such as illuminated signage, display stands, trophies, awards and many more. 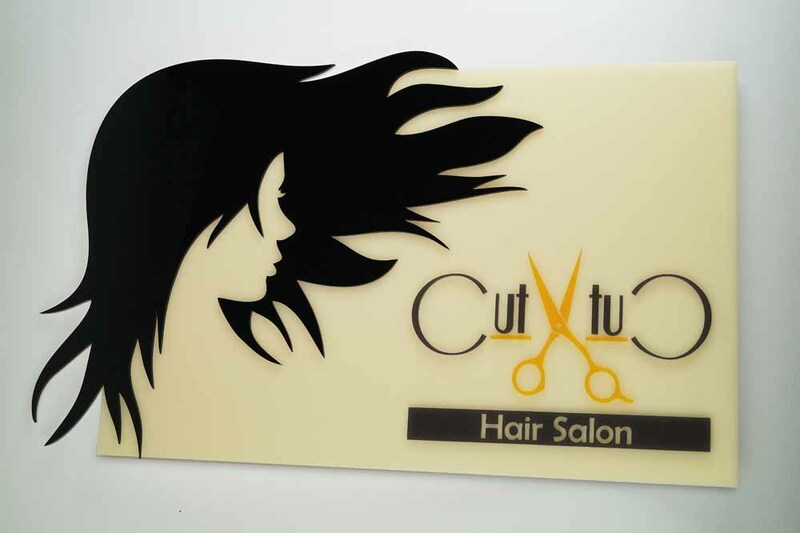 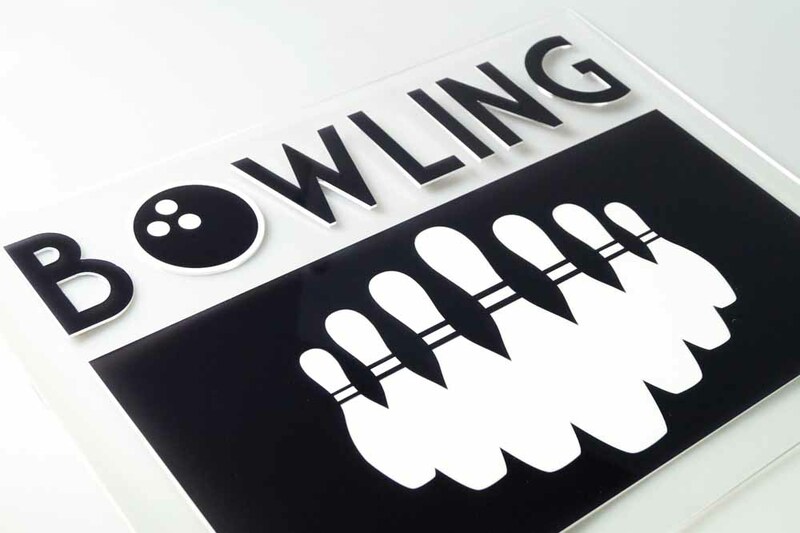 The excellent light transmission and light diffusing properties make TroGlass cast engravable acrylic the number one choice for any backlit signs. 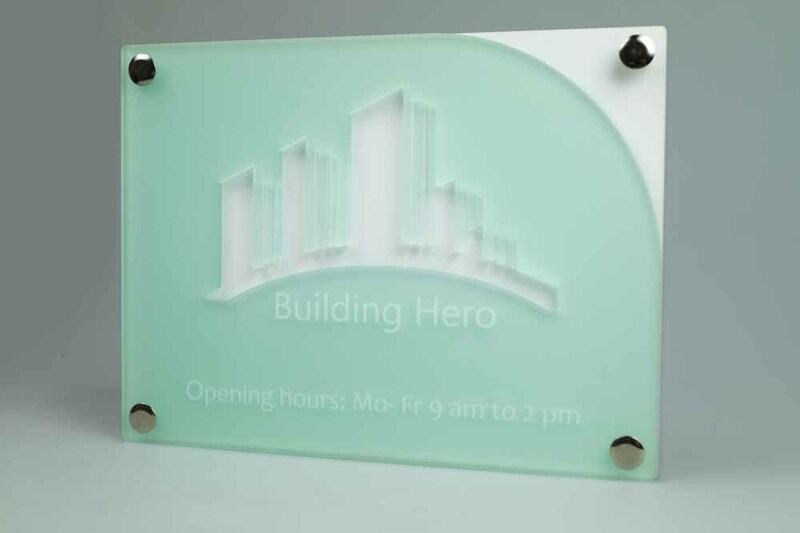 Whatever your application there's an engravable acrylic to suit you. 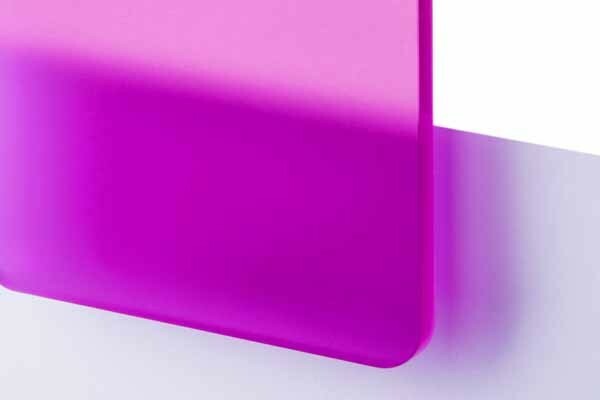 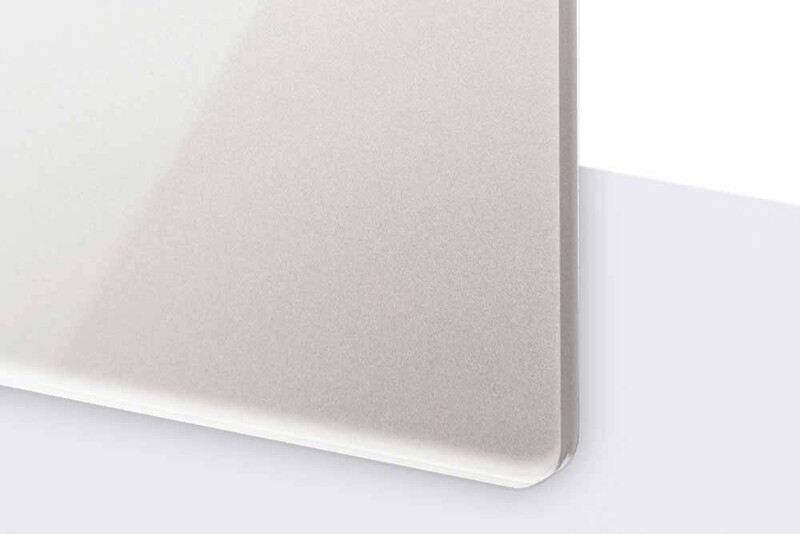 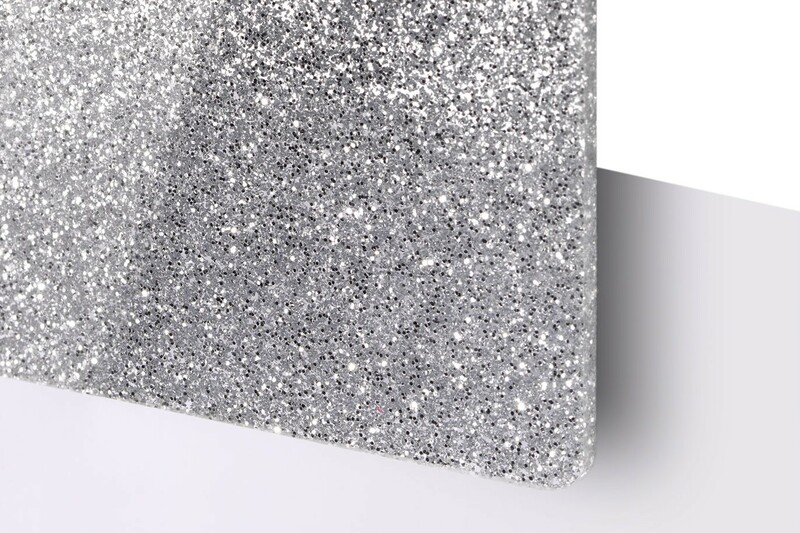 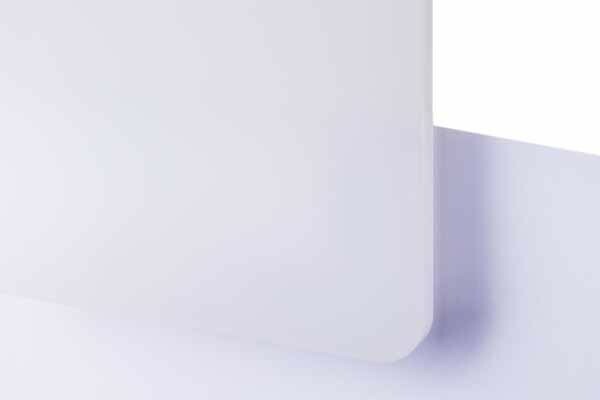 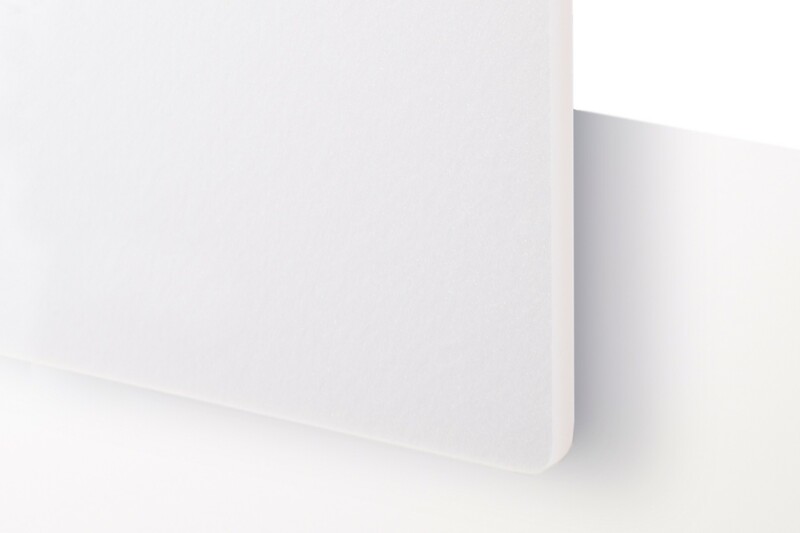 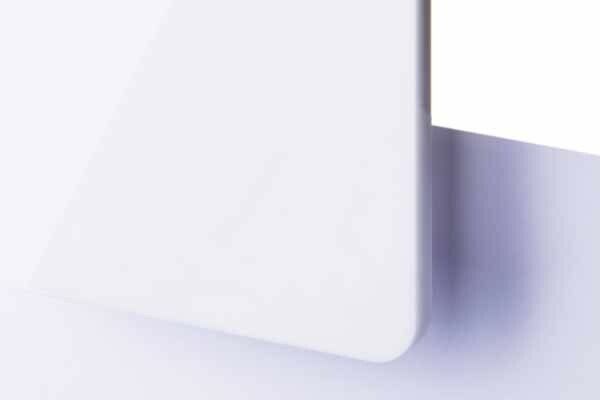 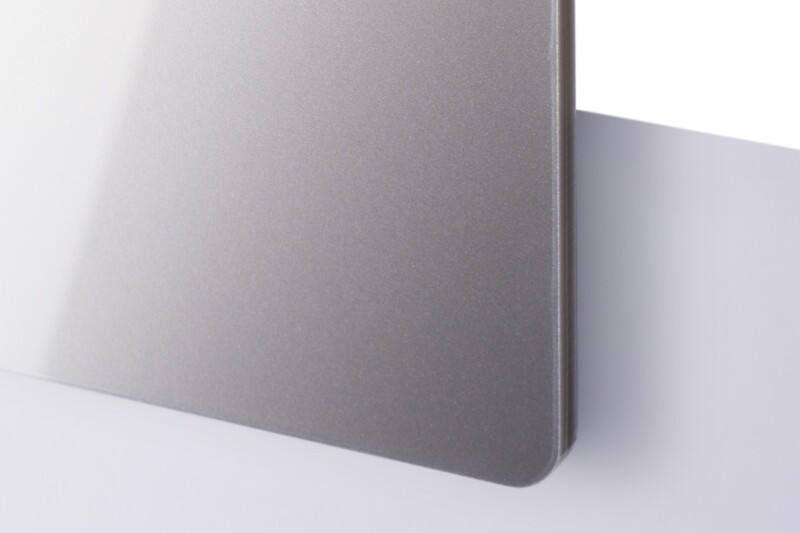 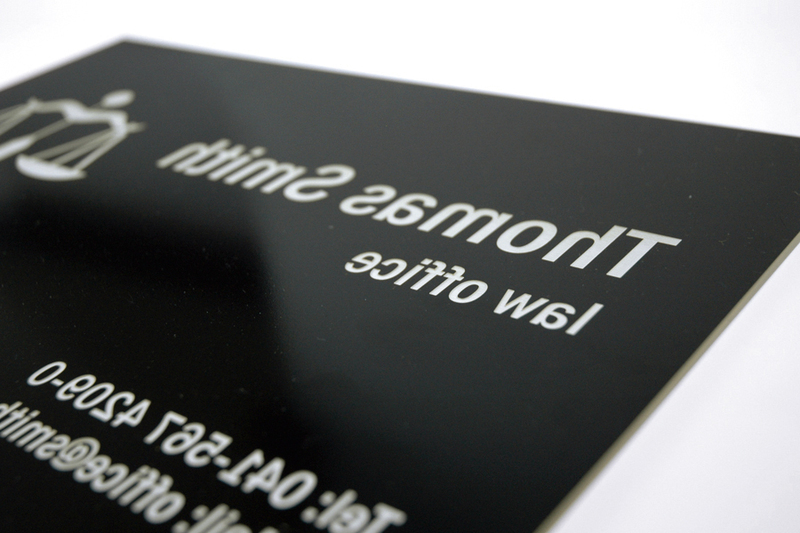 Trotec's engravable acrylic sheets can be used for a number of applications. 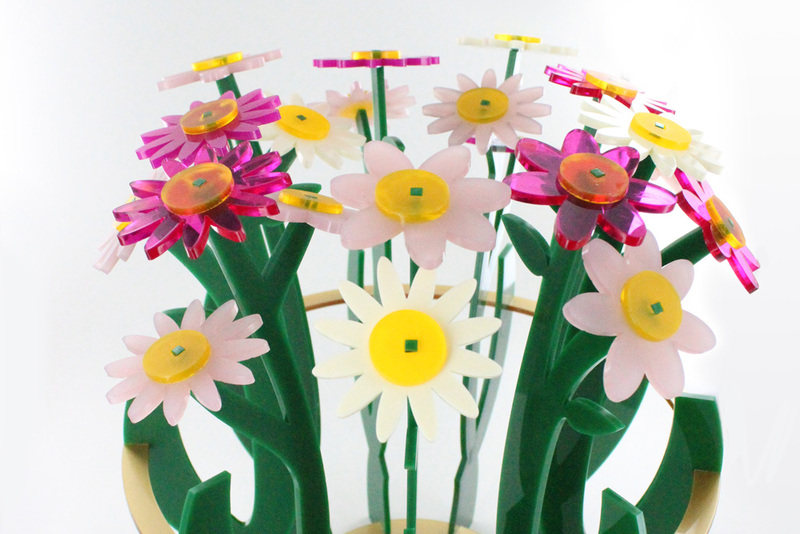 Whilst part of the laser engraving acrylic range, TroGlass is perfectly suitable for rotary engraving. 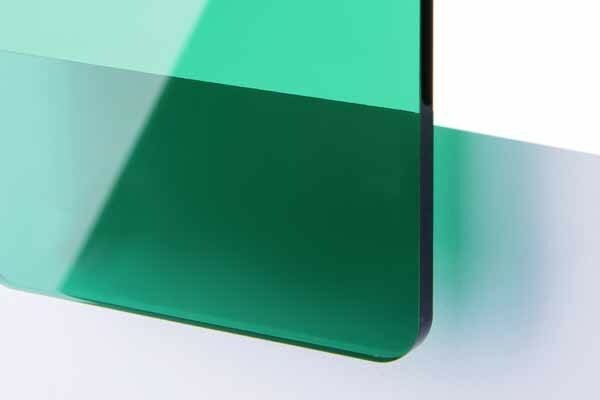 Creating unique applications is easier than ever with TroGlass.